I just printed up some new merch for Mic Harrison. Greaserags, or at least that what I call ’em. Some people call ’em shop rags, but whatever tickles your pickle I guess. You’ll look super cool with it hanging out of your back pocket…. 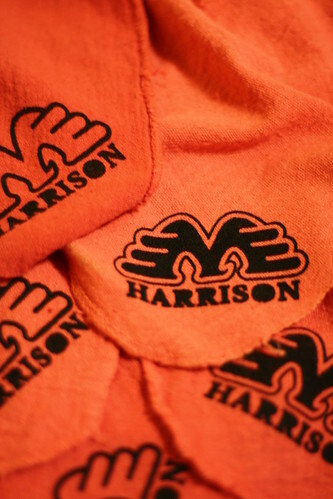 Anways, have a look, and if you find yourself at a Mic Harrison show, buy one. AND if you find yourself at the foothills fall festival this Saturday buy one from me!